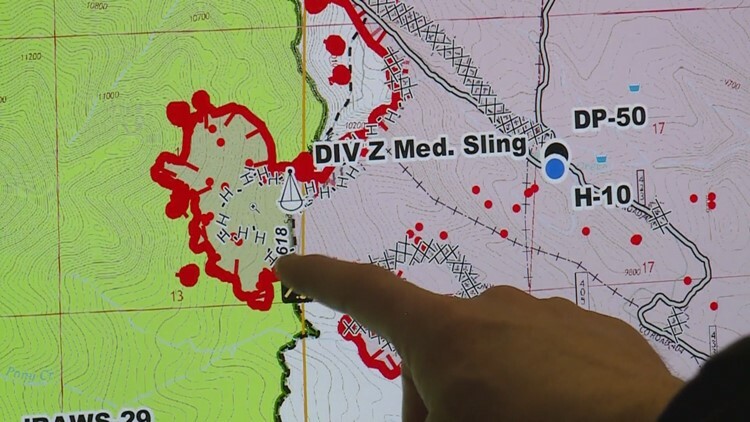 KUSA — KUSA – Specialists are assigned to map every acre of the 200,000 that have been burned by wildfires in Colorado this year. It’s a very accurate and important science. The work is done by Geographic Information Systems (GIS) specialists. They are assigned to map one or sometimes multiple fires at a time, and are stationed either at base camp or somewhere near the fire operations. “Typically, we’re the first people that the operations guys come to see in the morning,” said Tony Smith, a GIS specialist with the Rocky Mountain Incident Management Team, Type 1. Smith is one of two specialists working the Weston Pass Fire out of their temporary office, the art room at South Park High School. They were also handling the Chateau Fire before it was contained. “It helps the firefighter know where they are, know what they are supposed to be working on, know where the hot spots are, know where the fire is moving,” Smith said. Their work starts very early in the morning after infrared images are captured by aircraft overnight. The photography can be acquired by the U.S. Forest Service’s National Infrared Operations (NIROPS), or by the state of Colorado’s Multi-Mission Aircraft (MMA). That data then goes to an interpreter, and then to the GIS specialists assigned to each fire. 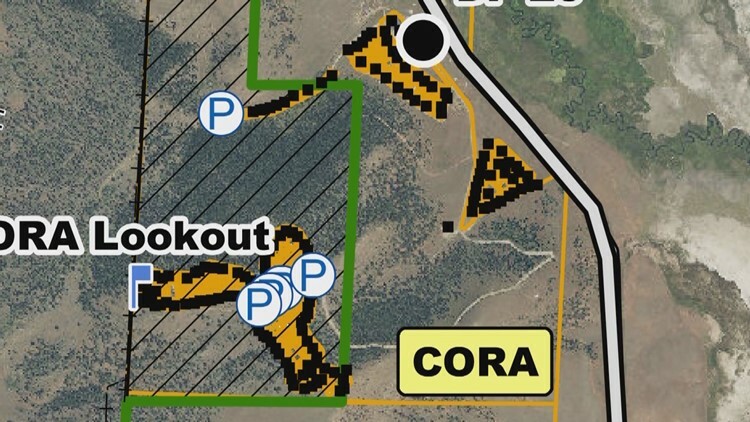 They will then fine tune the maps with GPS data gathered by field crews either in a dozer, or by walking the fire line. They can also use verbal descriptions coming from the fire line. “We try to acquire the best information that we can, and the most accurate information that we can, in the timeliest way possible,” Smith said. The fire commanders are interested in learning fire growth, direction of growth, and the rate of growth, but it’s not just the fire behavior that makes these maps important. These GIS specialists can produce 15 to 20 different map products every day. 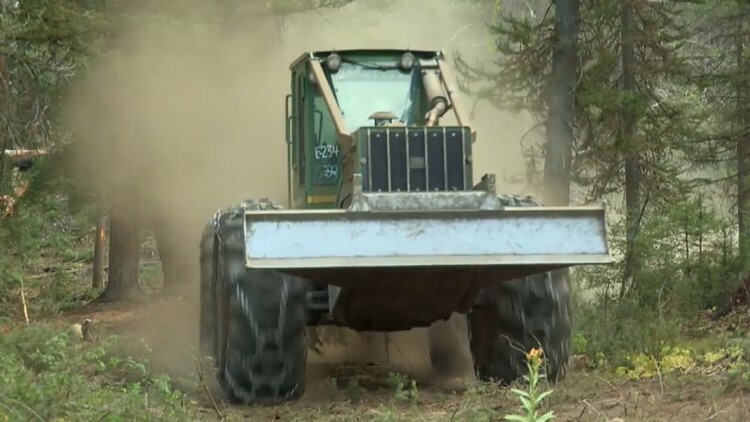 They can give fire operations a detailed, step-by-step history of how the fire is being fought, with locations of where handlines have been cut, or where dozer crews have dug lines. 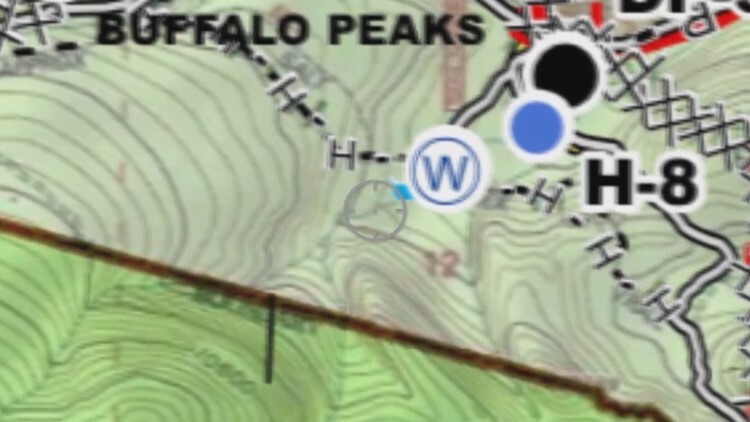 They can also show things like pinpoint locations of structures, water sources, and safe-zones to land helicopters, resupply hand crews, or bring in medical supplies. It even shows hazards like vertical mine shafts that need to be avoided. The technology continues to advance as well. Fire commanders, and even field crews can get these maps on their tablets and smart phones. All they have to do is scan a QR code with their Avenza Map app, and they get their exact GPS location in relation to the fire operations. They can turn these maps around quick too, usually just hours after the photography. It was only 10 to 15 years ago that crews had to drop film cannisters out of the aircraft to mappers waiting on the ground at base camp. Now the photography is transferred to them in near real-time. Smith said he has noticed a high interest by the public about fire operations details this year, and the Weston Pass Fire was the first fire he’s worked that there was a daily briefing live with interaction on Facebook. “I think the information that we can get out on these maps to the public can help ease the stress of people that are evacuated from their homes, but want those details about where the fire is moving and how it’s being fought,” Smith said.